Dixie Belle Mud (Brown) 8 oz. Straight from the Swamps of Dixie! 8 oz. Also available in Black and White. Easy to use and clean up. Still have to do some stencils on some pieces, but have used to fill in some dings and chips on a project, smooths and sands easily. Will order and use this again. Dixie Belle Mud (Black) 8 oz. 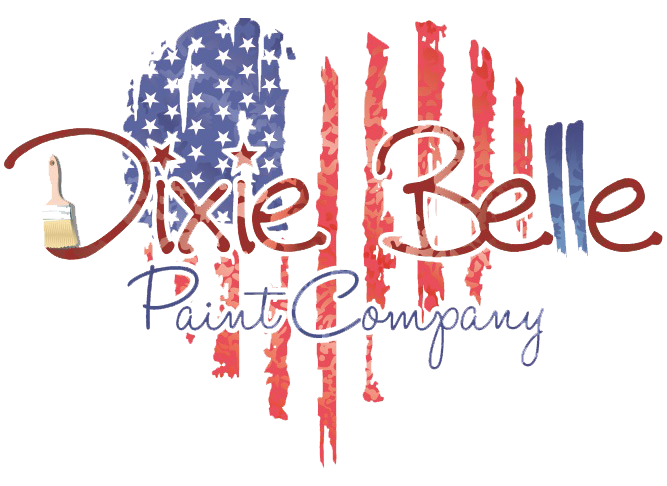 Dixie Belle Mud (White) 8 oz.